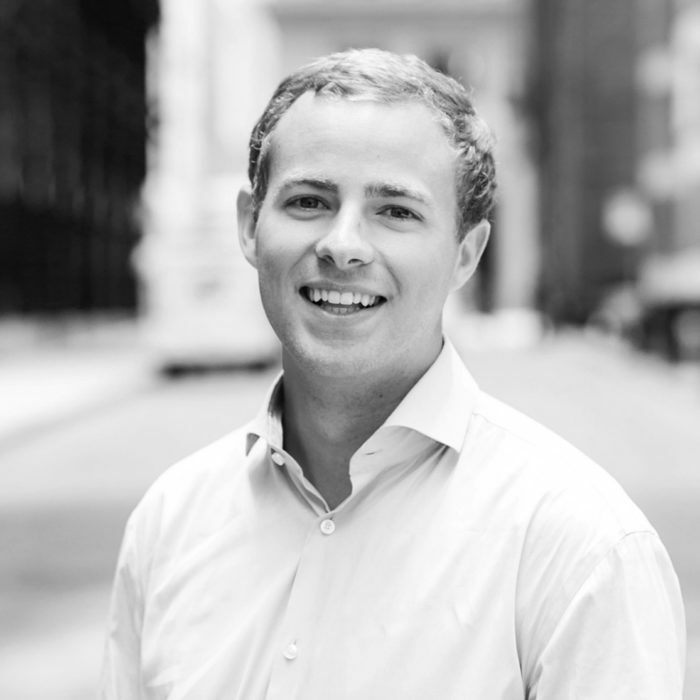 Paul joined Mainsail in 2018 and is responsible for sourcing and executing new portfolio investments in the healthcare IT space. 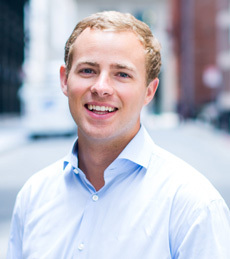 Prior to joining Mainsail, Paul was an Investment Banker at UBS in New York City. While at UBS, Paul worked in the Global Healthcare Group and advised companies across the healthcare services space on M&A and capital raising transactions. Paul graduated from The University of North Carolina at Chapel Hill, where he earned a B.S. in Business Administration from UNC Kenan-Flagler Business School. 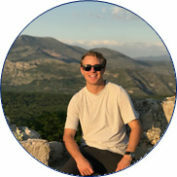 While at UNC, Paul was selected as a GLOBE Scholar and represented UNC in a year-long international business program in Copenhagen and Hong Kong. Paul is an avid adventure-seeker and enjoys traveling to off-the-beaten-path destinations, skiing, scuba diving, and spending time at the lake in Northern Michigan.